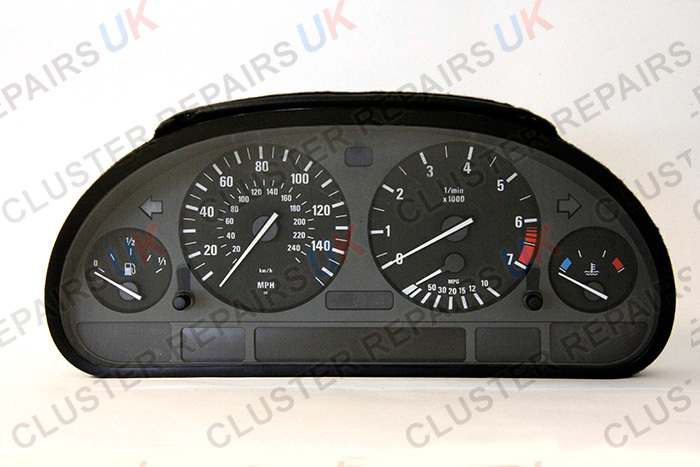 Cluster Repairs UK offers a loan instrument cluster service for all customers who cannot afford to stay off the road while their instrument cluster is being repaired. We supply all instrument clusters that do not hold the immobiliser data within the instrument cluster itself. The majority of Audi's, VW's and other Wag group vehicles from 1998 hold the immobiliser data within the instrument cluster and regretfully we are unable to loan you an instrument cluster for these vehicles. 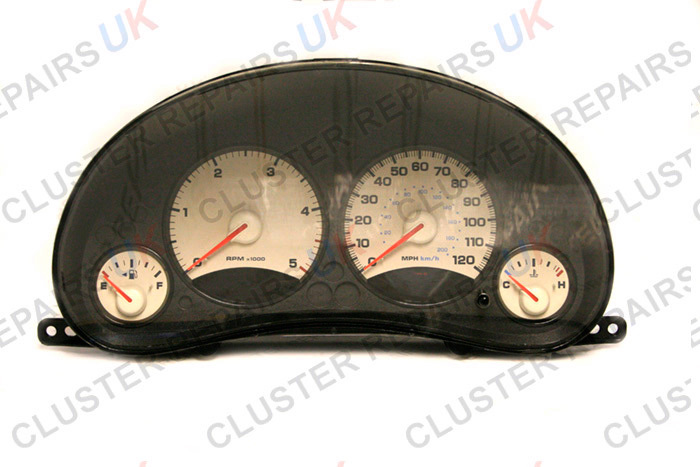 If you intend to drive without an instrument cluster, we strongly advise against it. Breaking the law may be one factor, but the harm that can be done to the vehicle itself can be very costly. Postage and admin charges apply. 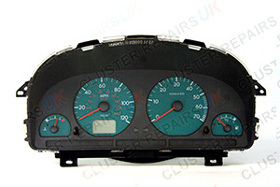 Please contact us with your requirements and we will be more than happy to assist you further.